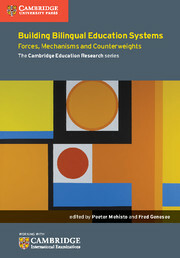 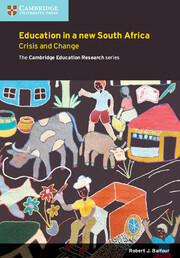 Education in South Africa: Crisis and Change tracks progress over twenty years of South African education reform, detailing policy change and the impact of changes on schooling in terms of the integration of schools and the development curricula. 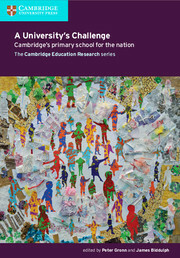 Education in South Africa: Crisis and Change also examines the implications upon education in South Africa as it moved away from the race hierarchies of the apartheid period, and towards the ideals of race integration and the creation of a non-sexist and non-racist Rainbow Nation.Transformation, as the overt educational and political purpose of reform initiatives in South Africa, is unpacked in terms of a focus on funding, language education, and gender and diversity in schooling as well as university education. 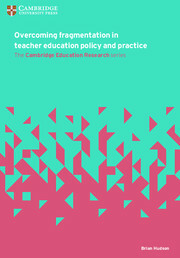 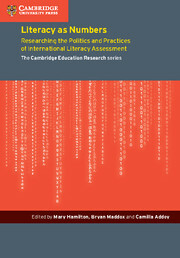 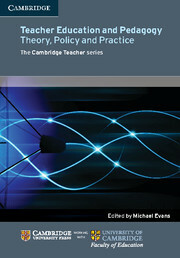 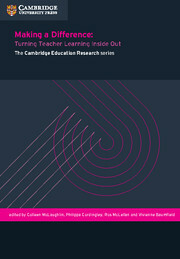 Tracks progress over the last 20 years, detailing policy change and the impact of changes on schooling in terms of the integration of schools and the development of curricula. 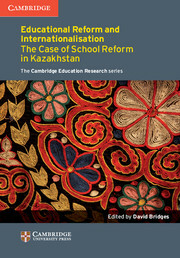 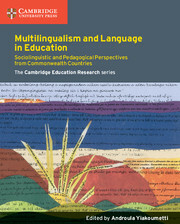 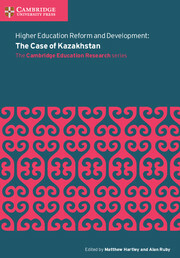 Transformation is unpacked in terms of a focus on funding, language education, and gender and diversity in schooling as well as university education. 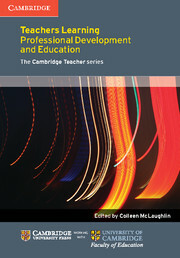 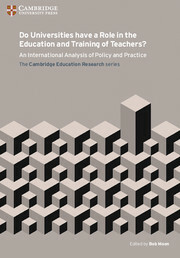 Chapter 2 Teacher Education in South Africa: Part of the problem or part of the solution?